In 1992 Habanos SA launched the first sizes in what it calls the Lï¿½nea 1492, commemorating Christopher Columbus and his voyage to the Americas, with each size named for a century since Columbus' discovery. 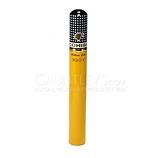 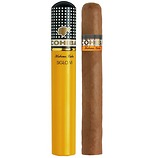 The initial launch included the Siglo I, Siglo II, Siglo III, Siglo IV, and Siglo V, with a Siglo VI added in 2002. 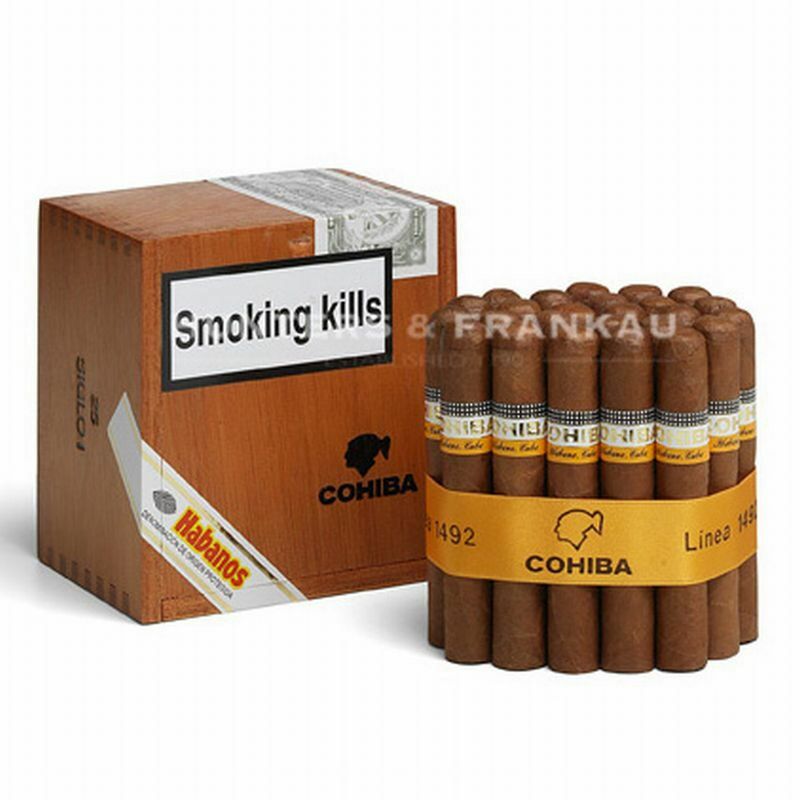 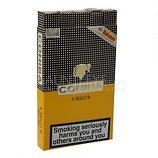 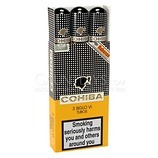 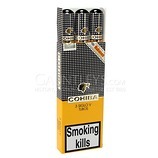 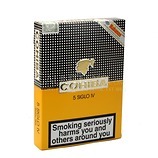 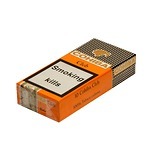 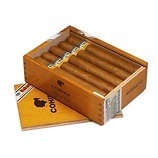 A little lighter and creamier, compared to the standard Cohiba range.